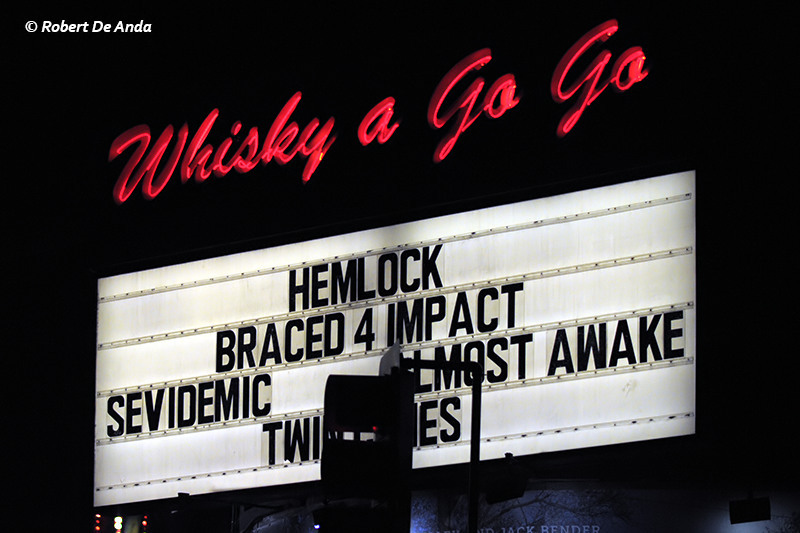 Chuck Mosely, born and somewhat raised in Hollywood, California finally gets his chance to play the infamous Viper room. Playing music for over 40 years and selling millions of records in his lifetime does not phase Chuck nor does he let it slow him down or his musical ambitions. With over 30 dates left on his first solo tour in years, Chuck and co have paved out quite a lengthy tour schedule. I got a chance to meet up with him before the show at the Viper. I'll have an interview to post shortly. I could tell he was nervous but I could also tell he was pumped for the show. Marty Friedman graced us mere mortals with his presence on the Sunset Strip this past weekend, and brought The Fine Constant and Scale the Summit with him to treat us to a night of instrumental magic. The second track out now from the new album ‘Concrete and Gold’ coming 09.15.17 Video directed by Dave Grohl. The boys in A7X are at it again - releasing a song and video of their version of The Beach Boys' 1966 classic hit, "God Only Knows." 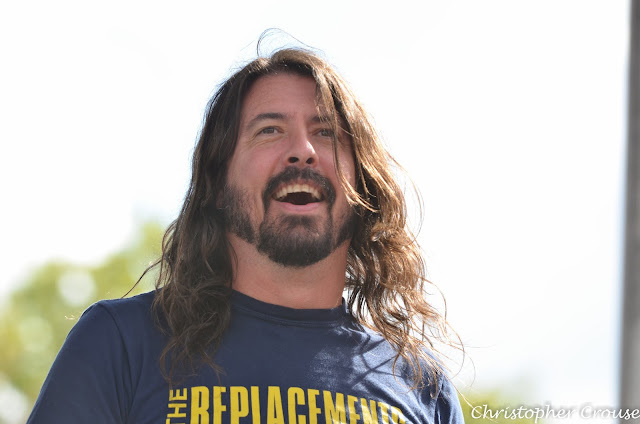 "Of all these new songs we've recorded, this one was the most difficult in terms of figuring out an arrangement. Figuring out the middle vocal melodies was also challenging. We wanted to make the song a little darker by adding a flanger and some haunting vocal nuances. The Beach Boys have always been an influence, so it was fun to tackle this one from arguably the best album of all time, 'Pet Sounds.'" 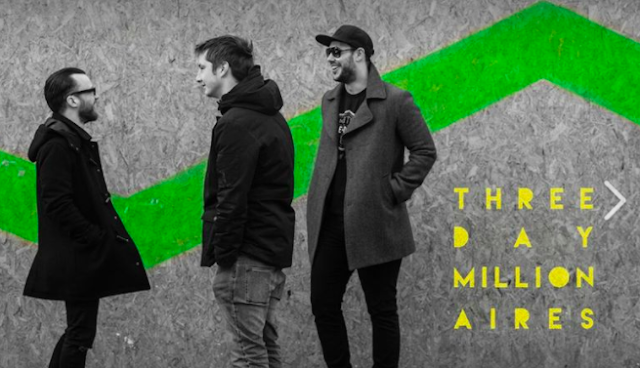 - M. Shadows The release of the song marks their fifth addition to the continually-expanding album, "The Stage"
Hull-based Punk three piece Three Day Millionaires have revealed new single, 'Fakin It', listen now! An unforgiving punk rock track that takes you by the hand and doesn’t let go. No matter how much you scream! 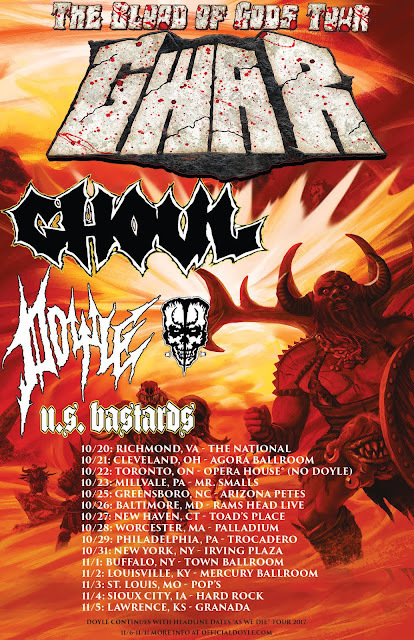 Beginning October 20 in Richmond, VA, Legendary Misfits Guitarist Doyle Wolfgang Von Frankenstein will be joining "the Scumdogs of the Universe," GWAR, on The Blood of Gods Tour, along with Ghoul and U.S. Bastards, for 13 dates spanning the East Coast and Midwest up to the Sioux City, IA show November 4. DOYLE then continues his reign of terror with his AS WE DIE WORLD TOUR 2017 supporting the band's new album, As We Die, an EMP Label Group/ Monsterman Records release in stores or online at Doyle Official and EMP Merch. Picking up November 6 in Fargo, ND, the tour finishes up November 11 in Flint, MI (more dates to be announced). 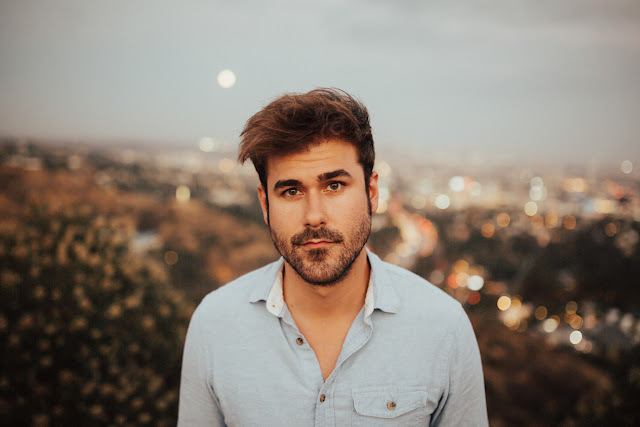 Ryan Quinn (The Voice) Pays Homage to Chris Cornell with Poignant Cover of "Say Hello to Heaven"
Gifted Singer/Songwriter Ryan Quinn--The Voice Season 10--has released a video of his stirring rendition of the Temple of the Dog hit single "Say Hello to Heaven" in homage to the late Chris Cornell. Shot, recorded and edited by Frank Briggs in North Hollywood, CA, each layer of Quinn's stunning tribute was a complete take, including vocals, with no pitch correction or fixing. ALTER BRIDGE RELEASE LIVE VERSION OF "METALINGUS"
With three more weeks to go until ALTER BRIDGE's long awaited album Live at the O2 Arena + Rarities (out on September 8th worldwide via Napalm Records) will finally be released, the band has released another live track from the upcoming 3-disc collection. The live version of one of the band’s most popular tracks, “Metalingus,” is available below. Fans who pre-order the digital version of the album will receive an instant download of the track as well. The digital version is available here: http://smarturl.it/LiveAtTheO2. 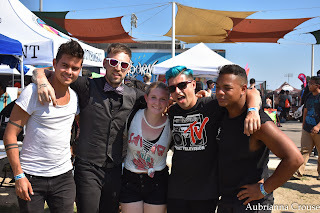 VANS WARPED TOUR POMONA PART 2 BY AUBRIANNA CROUSE! One of the best parts of covering Warped Tour each year is that it is one of the few times I get to shoot along side my 16 year old daughter Aubrianna who has covered Warped for three years now, but 2017 she covered it all on her own and as her Father I could not be prouder to show off her work!! At 16 I was throwing rocks at trains and here is my awesome daughter killing it once again! Please enjoy her gallery!! !